The European Commissions is investigating powerhouse, Valve over accusations of geo-blocking. 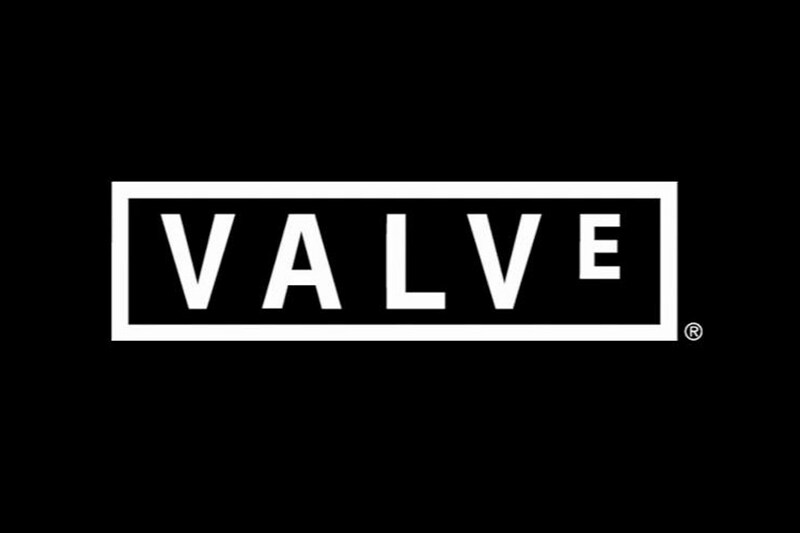 Valve, one of the largest companies in the gaming industry is in some hot water with the European Commission after rumors of geo-blocking went public. Valve, along with 5 other counterparts, Bandai Namco, Capcom, Focus Home, Koch Media and ZeniMax are now under official investigation by the European Commission. If these rumors happen to be true, it could spell bad news for Valve and friends in terms of game prices in various countries. If you aren’t familiar with Geo-Blocking, it is a term that describes the purchasing of digital content being blocked in region specific areas. For instance, games that require activation key prior to playing can still be denied as a legitimate copy if users live in a certain area. This issue first became aware to the European Commission after some players were complaining that their digital copies of games were not being activated properly. If a user residing in Poland happens to see a game is cheaper if they were to buy it from a Czech retailer, but the code doesn’t activate the game correctly, even though the user paid for a legitimate copy, that is an example of Geo-Blocking. Long story short, Valve and friends could potentially be blocking players from getting cheaper copies of games due to different currency rates. Now that the European Commission has launched an investigation over Valve, Bandai Namco, Capcom, Focus Home, Koch Media and ZeniMax, all six of these companies could be forced to abolish all geo-blocking that was in effect if there is solid evidence produced. Say Valve and Co. were forced to abolish their cross-border sales barrier, this would mean cheaper prices all around for digital content in the EU.